Football great, Bob Griese, was born on February 3, 1945 in Evansville, Indiana. Griese is a former NFL football quarterback who earned All-American honors with the Purdue Boilermakers before being drafted in 1967 by the American Football League's Miami Dolphins. 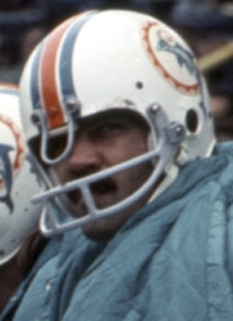 Bob Griese led the Dolphins to three consecutive Super Bowl appearances, including two Super Bowl victories (VII and VIII). 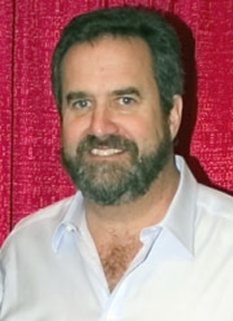 Griese's talents eventually resulted in his induction to the College Football Hall of Fame and the Indiana Football Hall of Fame in 1984 and the Pro Football Hall of Fame in 1990. He is a television commentator for college football on ESPN on ABC. Bob Griese was the Dolphins' No. 1 draft choice in their second year in 1967. He enjoyed an excellent rookie season with 2,005 yards and 15 touchdowns passing and, for the remainder of his Hall of Fame career, he was the poised leader of a classic ball-control offense that generated an awesomely efficient running attack, three AFC championships in 1971, 1972 and 1973 and victories in Super Bowls VII and VIII. In the 1970s, Griese led the Dolphins to nine winning seasons. In several of his finest performances, Bob Griese used the pass only sparingly. But when the defenses clogged up the Miami runners, Bob quickly and efficiently opened things up with his accurate aerials. In Super Bowl VII, for instance, only 11 of Miami's 50 scrimmage plays were passes but Griese's eight completions accounted for one touchdown and set up the second. In Super Bowl VIII, the rush-pass ratio for Miami was a startling 53-7 with Griese completing six of his seven passes. The Dolphins won easily. In 14 seasons, Griese threw 3,429 passes, completing 1,926 for 25,092 yards, 192 touchdowns for a 77.1 career passing rating. He also rushed 261 times for 994 yards and seven touchdowns. Honors came frequently for Bob Griese. 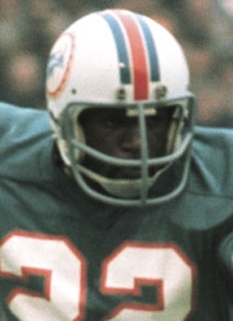 A six-time Dolphins MVP, he was named All-Pro in 1971 and 1977, and All-AFC four times (1970, 1971, 1973, and 1977). 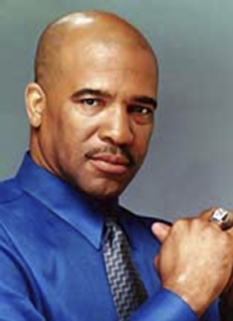 He played in two AFL All-Star games and six AFC-NFC Pro Bowls. His success came in spite of numerous injuries that constantly plagued him. 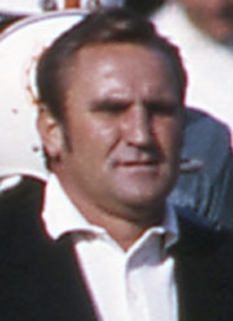 During Miami's perfect 1972 season, Bob missed eight games but returned in time to lead his team to wins in both the AFC title game and Super Bowl VII. To stay in touch with the game, Bob Griese decided to take a job as an announcer for CBC Sports, teaming with Charlie Jones for NFL games. Later, Griese was hired by ABC Sports, where he began to provide color commentary for college football games. 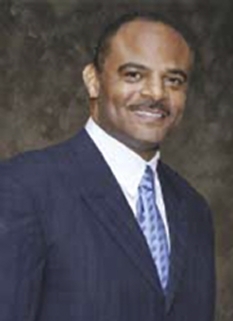 He formed a memorable team with Keith Jackson, and found many opportunities to watch his son Brian Griese play for the Michigan Wolverines. Eventually, Bob was considered one of the top commentators in the country. ABC was at first reluctant to let Griese broadcast Michigan games, fearing a conflict of interest. But when they decided to give it a try, Bob remained as impartial and professional as he could be, even referring to his son as “Griese,” rather than Brian, and pointing out errors when he felt necessary. Finally, on January 1, 1998, Griese got to broadcast a Rose Bowl game which happened to feature the last college game of his son. 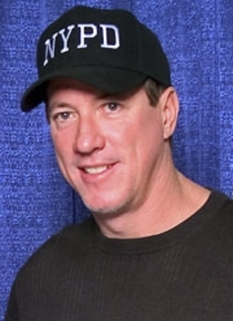 Brian played very well, and outshined the much more heralded quarterback on the other side of the field, Ryan Leaf. Brian was named MVP of the game, as he had led his Wolverines to an undefeated season after their Rose Bowl victory. Bob and Brian were emotional at that moment, as they thought of Bob’s wife Judi, who had died from breast cancer but whom they both felt was there at that special moment. Bob and Brian later wrote a book, entitled Undefeated (ISBN 0-7852-7021-3), which discussed not only their football connection, but also their love for Judi. (That book is the source of this information). Brian has since become a professional quarterback himself, currently playing for the Tampa Bay Buccaneers. Bob now resides with his fifth wife, Shay, in Orlando, Florida and Banner Elk, North Carolina. DISCLAIMER: PFP Sports Talent Agency does not claim to represent itself as the exclusive agent for Bob Griese. PFP Sports Talent Agency is a booking agency that represents organizations seeking to hire pro athletes and sports personalities such as Bob Griese for speaking engagements, personal appearances, product endorsements and corporate entertainment. Fees on this website are estimates and are intended only as a guideline. Exact fees are determined by a number of factors, including the location of event, the talent’s schedule, requested duties and supply and demand. PFP Sports Talent Agency makes no guarantees to the accuracy of information found on this website and does not warrant that any information or representations contained on this website will be accurate or free from errors. We are often asked how can I find out who is Bob Griese's agent? 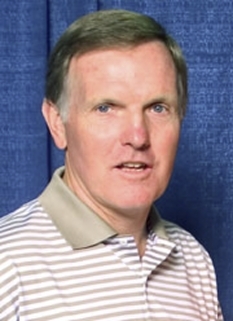 To find Bob Griese appearance fees and booking agent details, you can contact the agent, representative or manager through PFP Sports Talent Agency for speaking fee costs and availability. PFP Sports Talent Agency can help your company choose the ideal sports personality for your next marketing campaign. To hire Bob Griese for an appearance, speaking event or endorsement, contact Bob Griese's booking agent for more information.